The Musical of My Life will make its U.K. debut later this year. 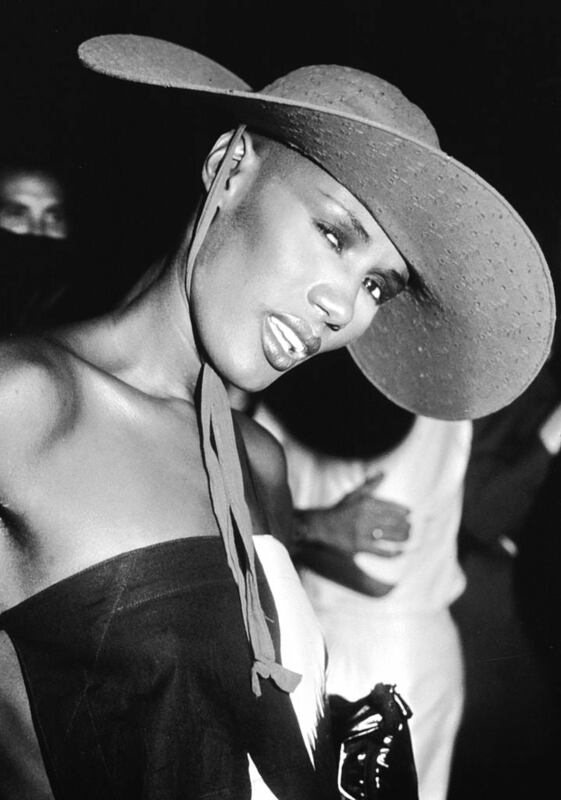 Screen Daily reports that a new "doc-biopic" about the life of Grace Jones, entitled The Musical of My Life will be released in the U.K. via Picturehouse Entertainment this year. The film, which has apparently been in the works for over a decade, was directed by Sophie Fiennes, known best for her collaborative work with Slavoj Žižek on The Pervert's Guide to Cinema and The Pervert's Guide to Ideology. Financed in part by BBC Films, the film is described as "a multi-narrative journey through the private and public life" of the iconic artist and performer. So far, Picturehouse has only secured the U.K. distribution rights to the film, parts of which will premier at a large-scale concert at Dublin's Olympia Theater in February. No news yet on whether it'll hit the big screen in the U.S. anytime soon.